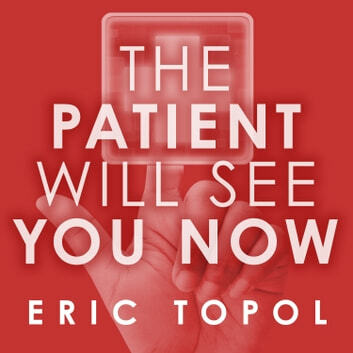 In The Patient Will See You Now, Eric Topol, one of the nation's top physicians, examines what he calls medicine's "Gutenberg moment." Much as the printing press liberated knowledge from the control of an elite class, new technology is poised to democratize medicine. 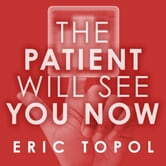 In this new era, patients will control their data and be emancipated from a paternalistic medical regime in which "the doctor knows best." Mobile phones, apps, and attachments will literally put the lab and the ICU in our pockets. Computers will replace physicians for many diagnostic tasks, and enormous data sets will give us new means to attack conditions that have long been incurable. In spite of these benefits, the path forward will be complicated: some in the medical establishment will resist these changes, and digitized medicine will raise serious issues surrounding privacy. Nevertheless, the result-better, cheaper, and more humane health care for all-will be worth it.